While OnePlus had reiterated its commitment to high-end smartphones, we haven’t heard much from the company for quite some time now. 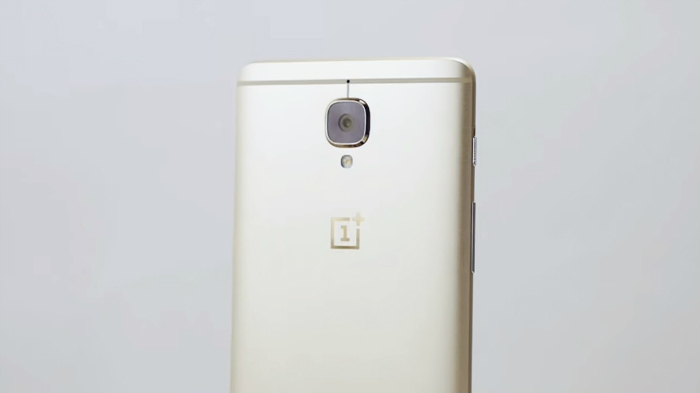 However, rumours now suggest that the company may unveil the OnePlus 3T later this month. According to reports coming from China, OnePlus is expected to launch the high-end OnePlus 3T on November 14 in London. However, no details about the handset were mentioned. Interestingly, the handset is said to be priced at $80 more than the flagship OnePlus 3, which means that the handset could retail at $479 (approx. Rs. 32000). Also expected is a fresh Black colour variant. Rumours about the OnePlus 3T suggest that the handset would flaunt the same metal body design with a 5.5 inch full HD Optic AMOLED display. The handset is expected to be powered by the Snapdragon 821 processor with 6 of RAM and 64 or 128 GB of storage. We are waiting for the official announcement to know more.